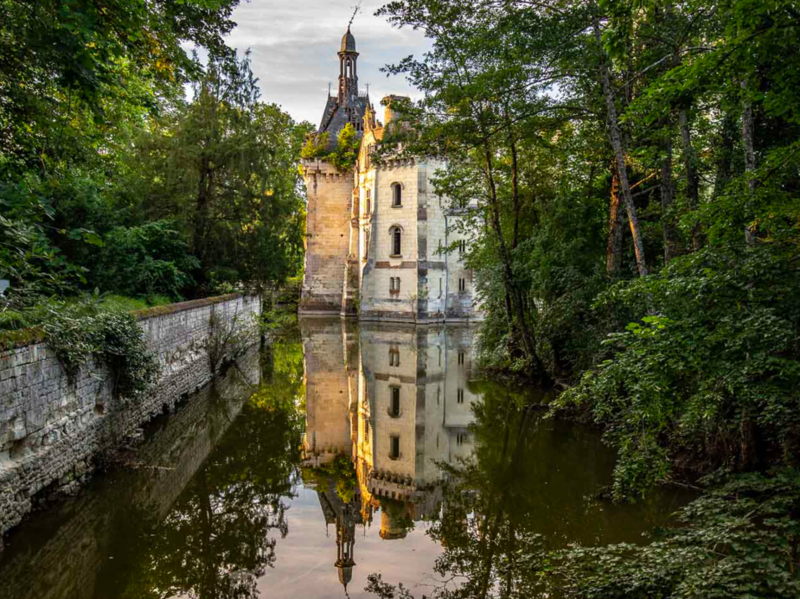 To witness the beauty of the Château of la Mothe Chandeniers is to enter in a timeless place that goes beyond the common monuments scattered around the world . After its housefire in 1932, this architectural wonder of the nineteenth century, became a living ruin. 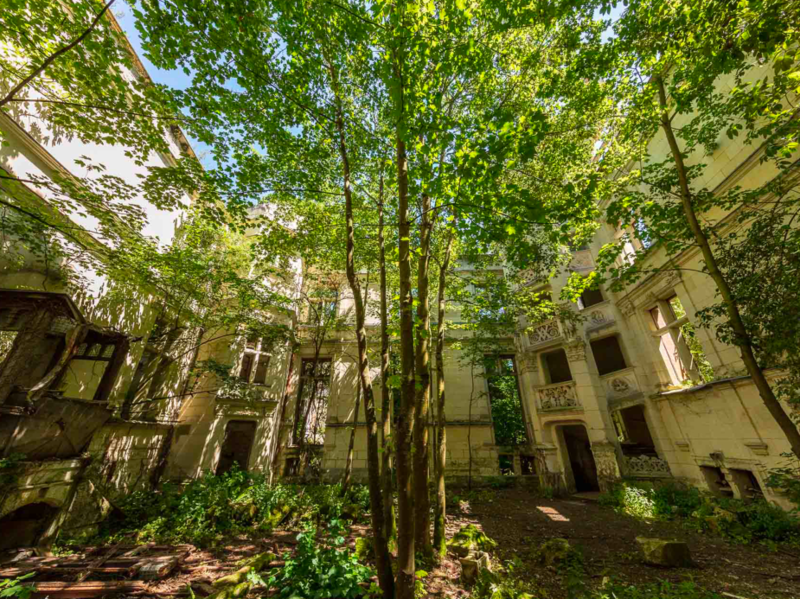 Abandoned for 85 years, the building has imagined a new symbiotic life with nature. 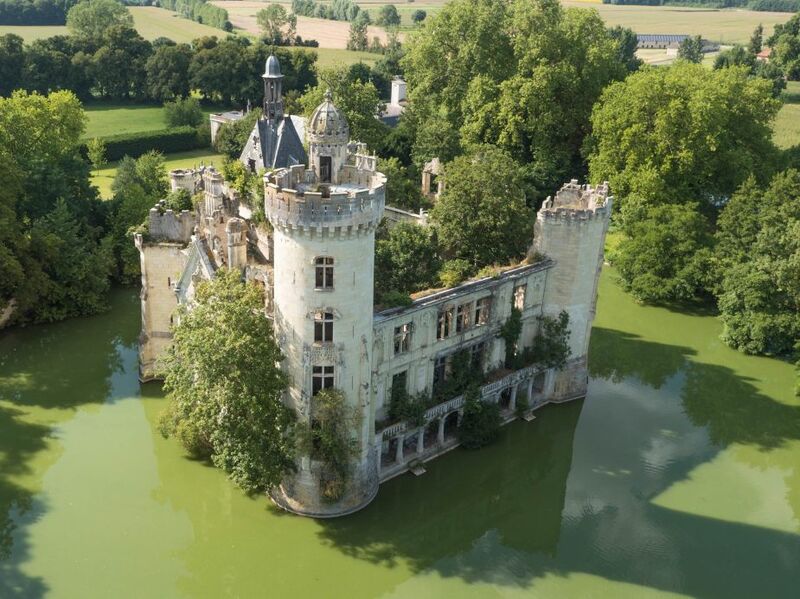 Former glory of the great families of the Belle Epoque, the Mothe Chandeniers surrendered itself to a friendly green oasis. An anarchic and unique place in the world where nature and architecture merged in a perfect harmony. 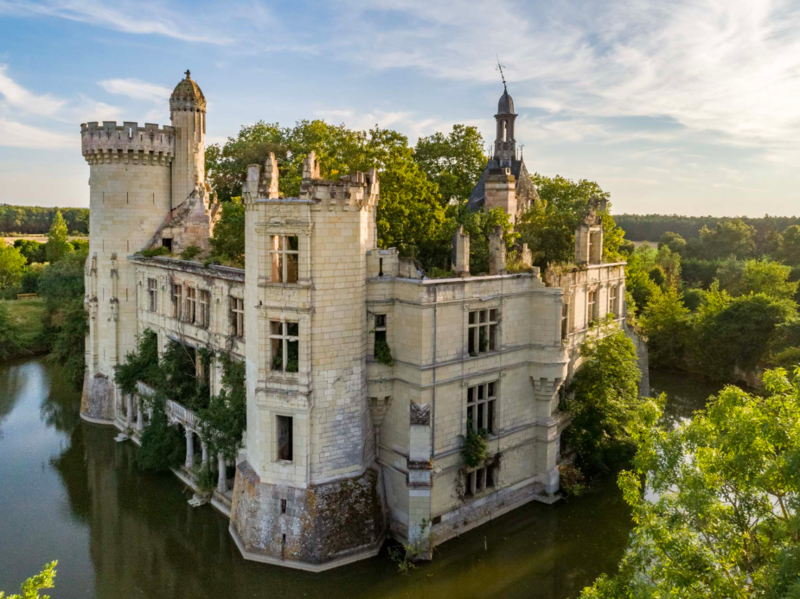 Since April 2018, under the impetus of the start-up Dartagnans and the association Adopts un château, the Mothe Chandeniers belongs to the largest community ever assembled to save a castle in danger. The idea of ​​collectively buying monuments to get them out of oblivion and save them from ruin was born. An incredible human adventure was born to save a castle, give it back a present and a wonderful future. Let yourself be guided in a true green oasis, rich of unexpected panoramas and hidden wonders. 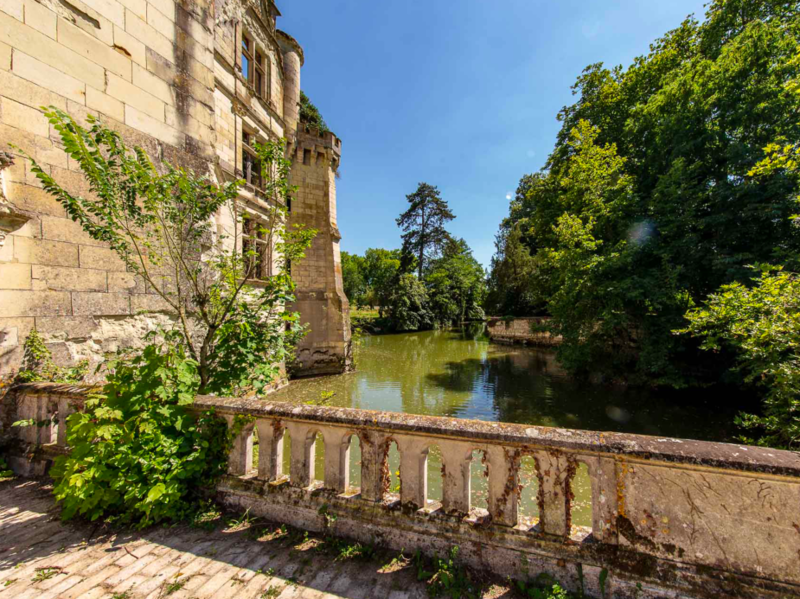 A real treat for nature lovers, castle lovers and budding explorers. 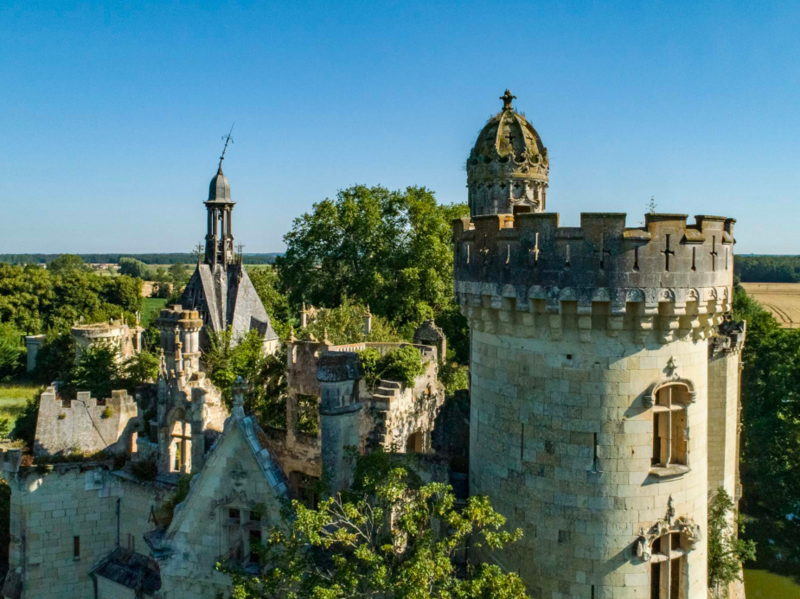 From the medieval castle to neogothic architectural wonder, get your fill of history and anecdotes about the 19th century and the families who shaped this masterpiece.